An alternative to the alternative with progressive pop/rock/world overtones. 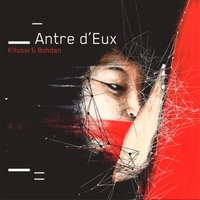 In the same vein as their first two albums, Antre d'Eux still has a personality all its own. As always, moving from quirkiness to traditional approaches and touching on many styles in between.